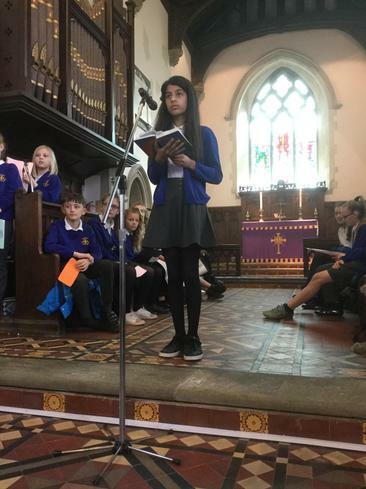 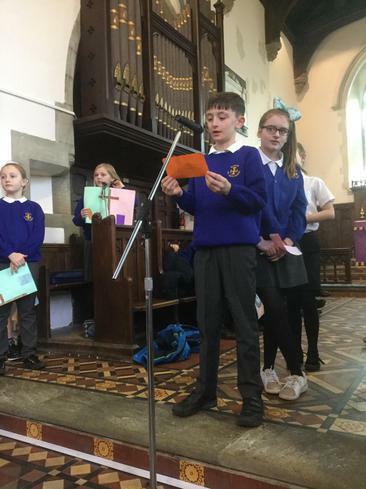 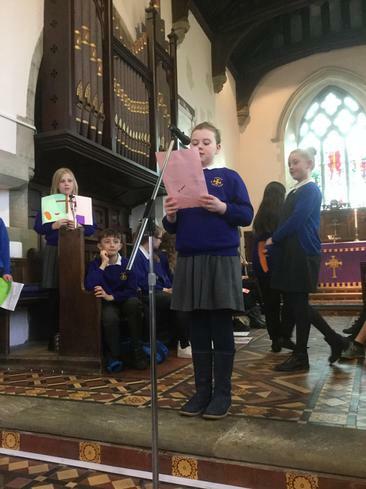 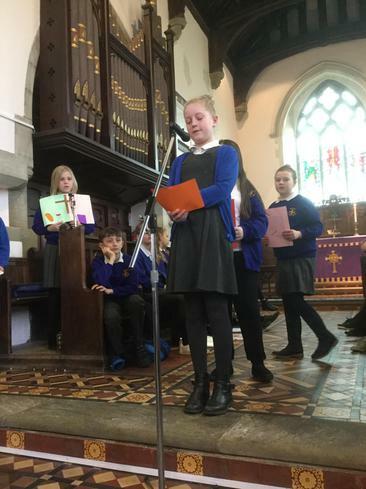 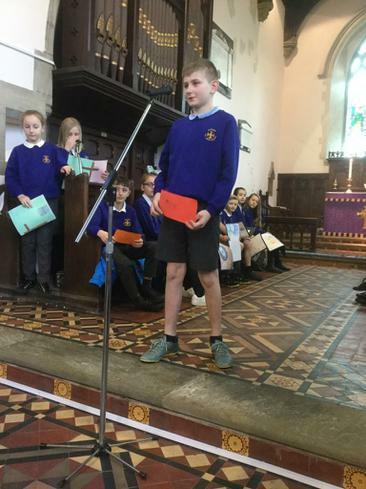 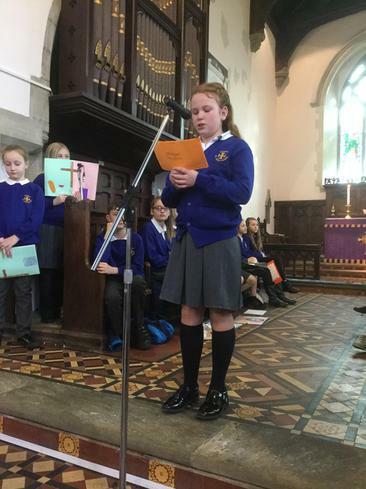 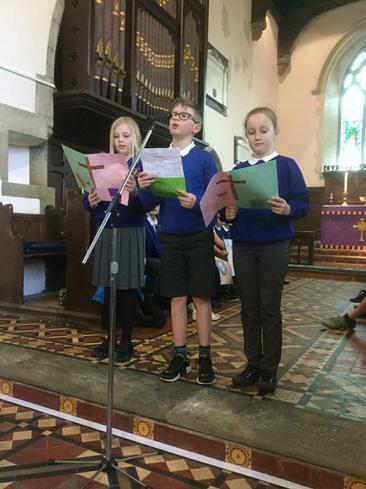 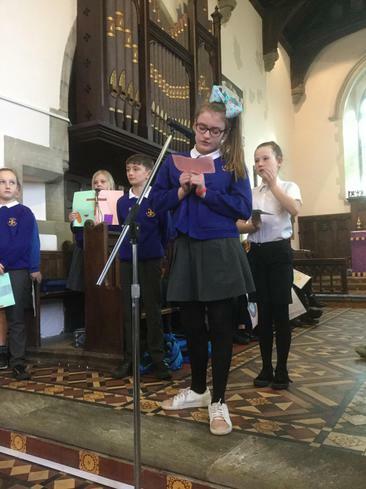 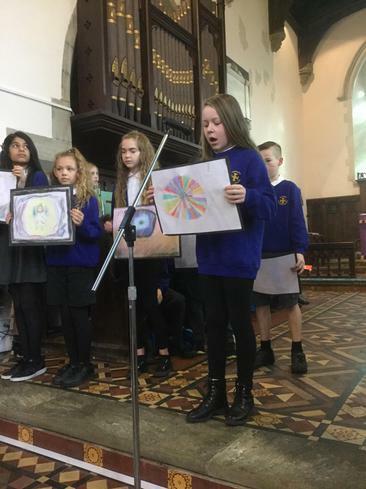 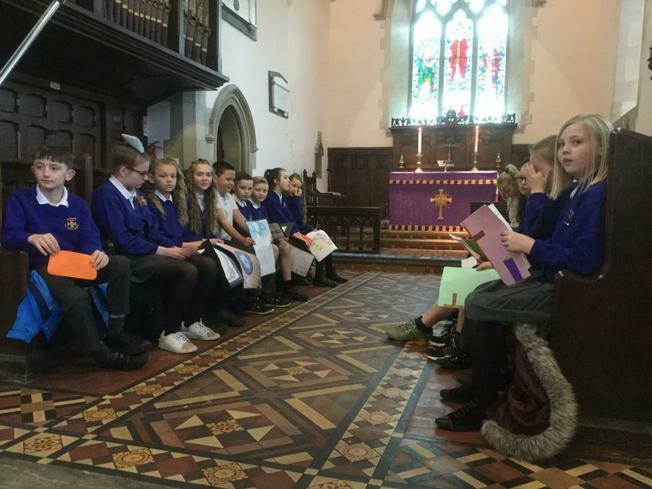 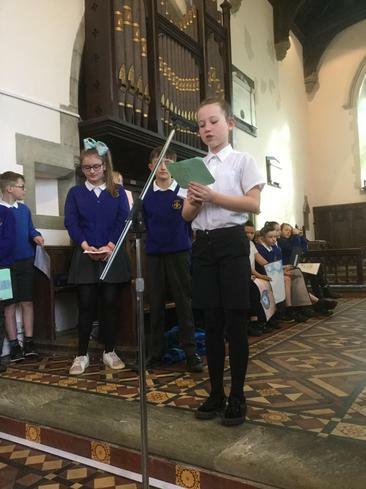 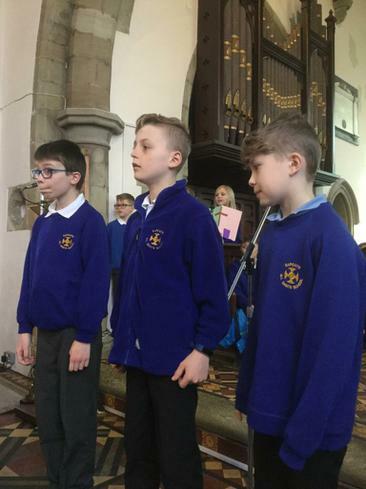 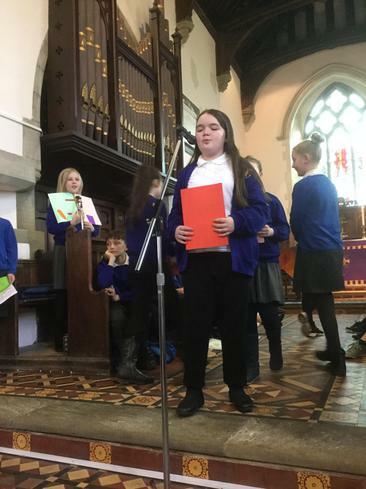 Willow Class had the responsibility of leading our Easter service this year. 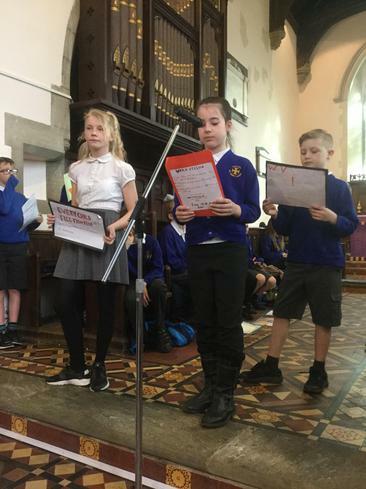 We decided to base the service on our work on the Transfiguration of Christ, and how following Jesus can transform people and their lives. 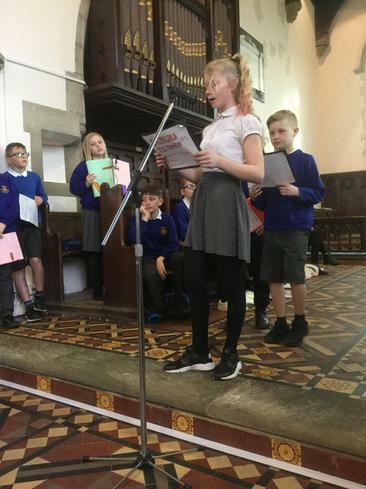 At this point the the teachers stood back and let the class take over. 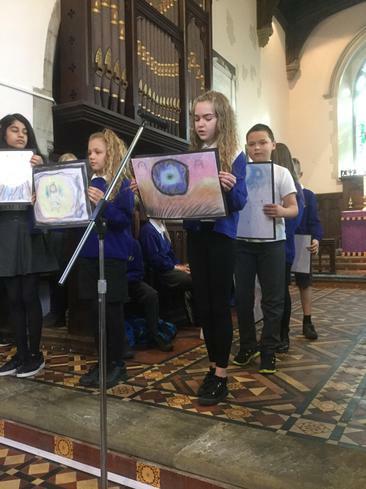 Everything that we saw on the day was created, produced and directed by the pupils themselves. 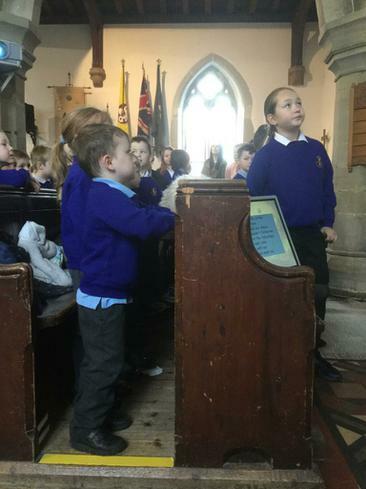 It was a great service, made better because it came from the hard work of Willow class.